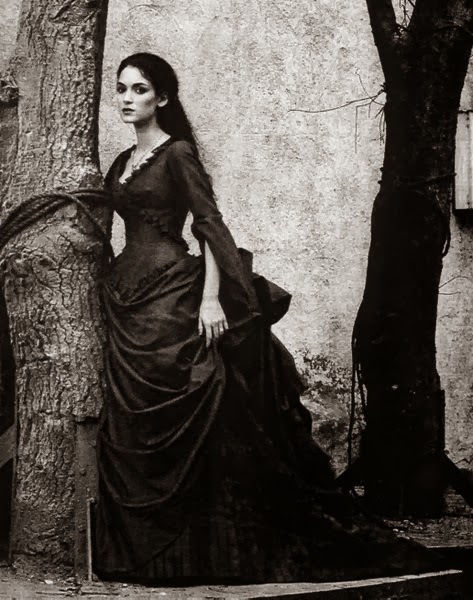 This is the image of the man who would become Dracula to many readers of the famous novel by the same name. Of course, Vlad lived many centuries before and he died in as equally infamous circumstances. He was apparently beheaded and his head was placed in a jar of honey to preserve it until it go to its ultimate destination the Sultan's palace in the heart of the Ottoman Empire (at the time, Wallachia where Vlad lived was a vassal state to the Ottoman Empire) Vlad himself was born in Transylvania, but not in this castle, which his character was made famous with. 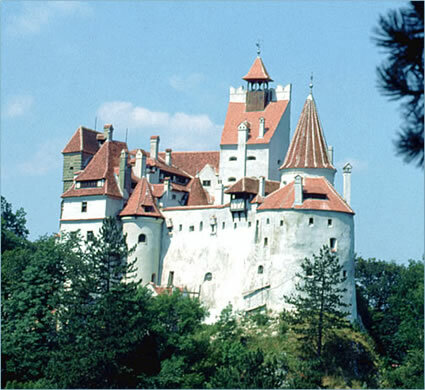 Above is the beautiful and imposing Bran Castle, which Bram Stoker made famous in his Dracula Novel, yet it was under Hungarian rule during the time that Vlad was alive. Still ti later became the focal point for another famous figure of the twentieth Century, Queen Maria of Romania. 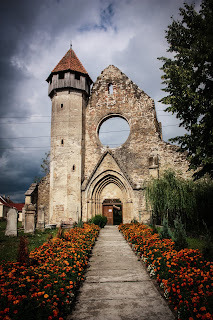 She left the castle to one of her daughters children and at one point they wanted make it into a tourist attraction for Western tourists looking for "Dracula" there aren't many links to Vlad himself. 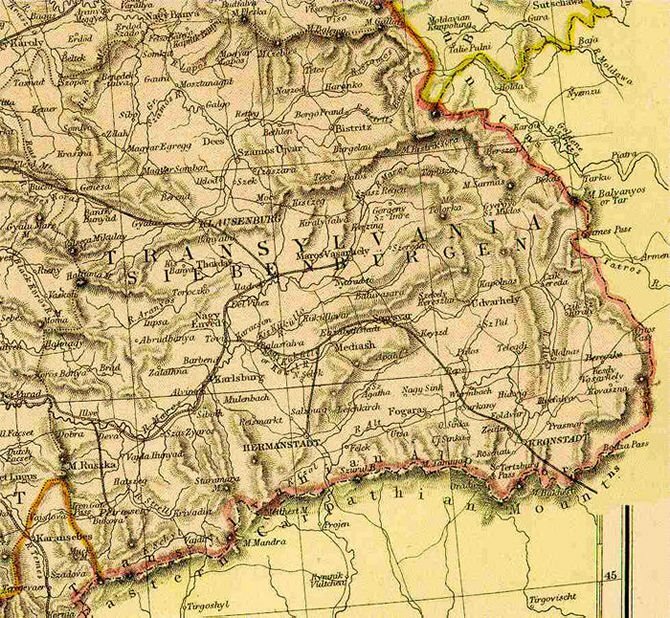 Finally, a map of the area during the 1800 to give an idea of Hungary and Transylvania and the nearby states which would become Romania in the late 1800s. 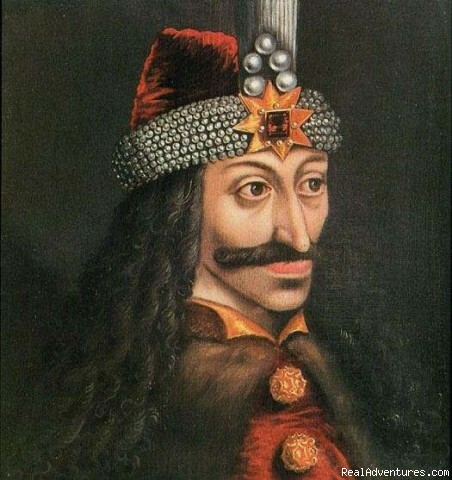 No, unlike his counterpart in Dracula, Vlad really used Transylvania as a bolt hole when things got rough. Wallachia, the state which Vlad was a prince would join with another to begin the country known as Romania. 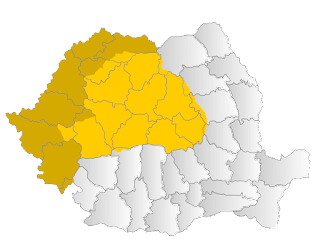 Romania, when it was formed would be a princedom, and then a Kingdom. It was not until much later that he was killed and as legend has it, had his head sent in a honey jar to the Sultan of the Ottoman Empire.